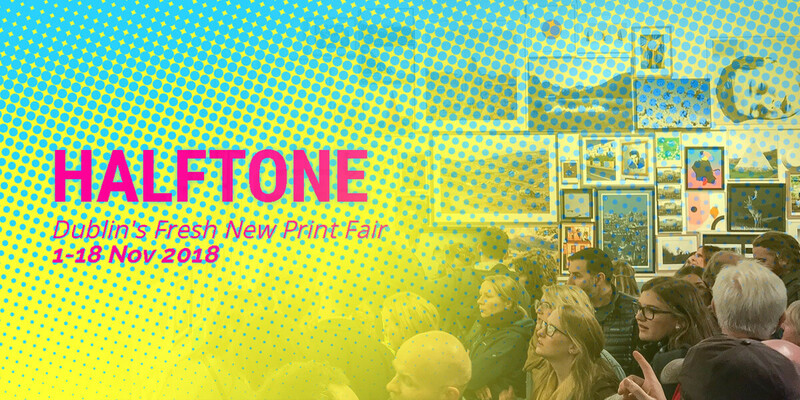 HALFTONE is an initiative by PhotoIreland Foundation, hosted every year at The Library Project. Running for 18 days this year, the fair brings together a large selection of works by established and emerging artists, showcasing Ireland’s exciting Art scene. HALFTONE looks at how different printing processes coexist in a diverse range of artistic & creative practices, celebrating the printed matter.